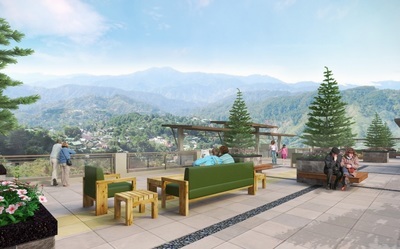 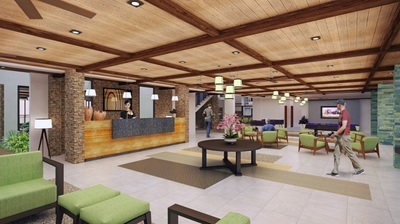 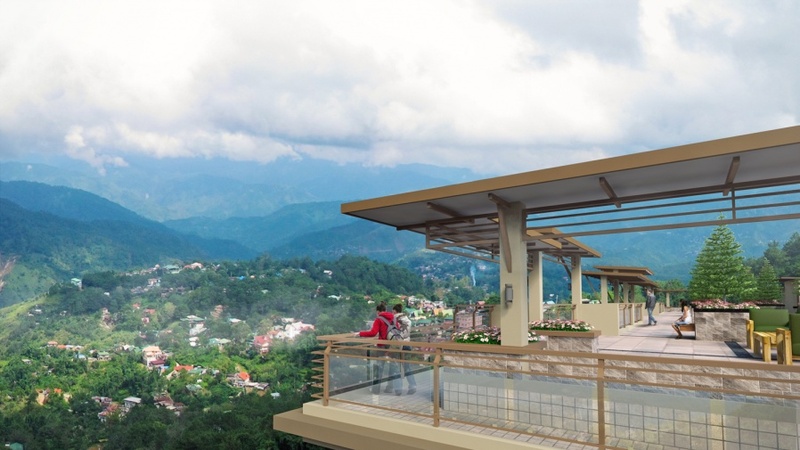 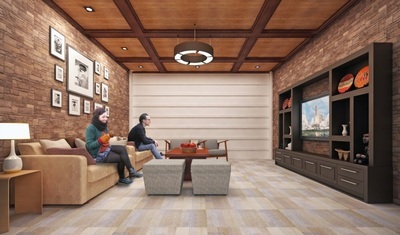 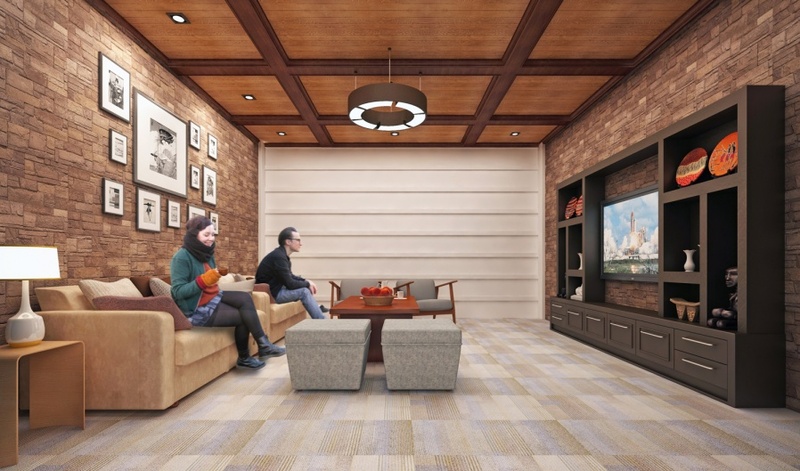 Come home to the comfort and cool of Baguio country-style living each day. 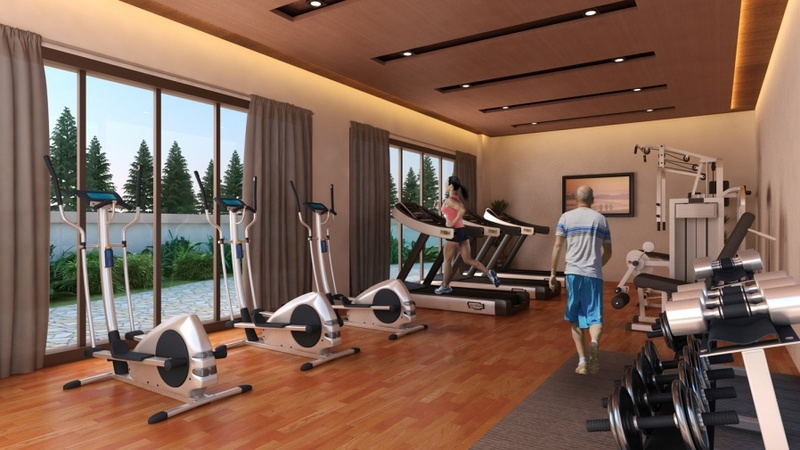 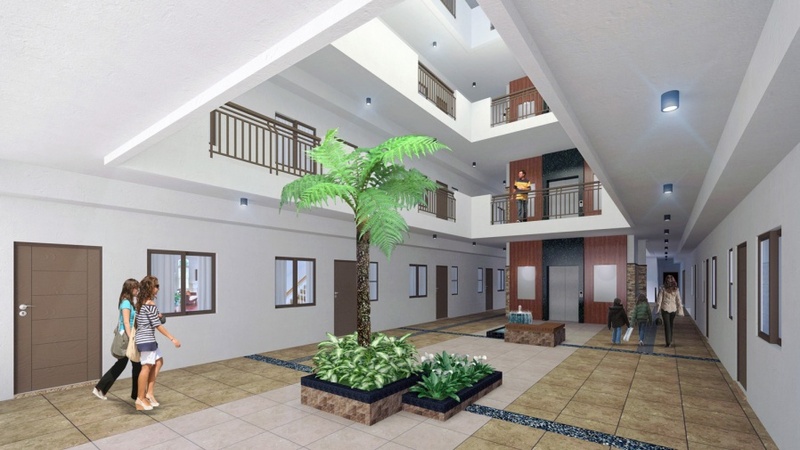 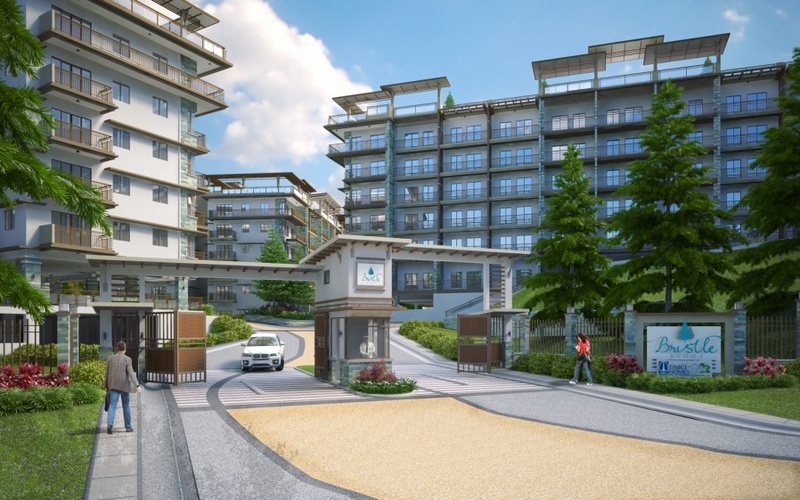 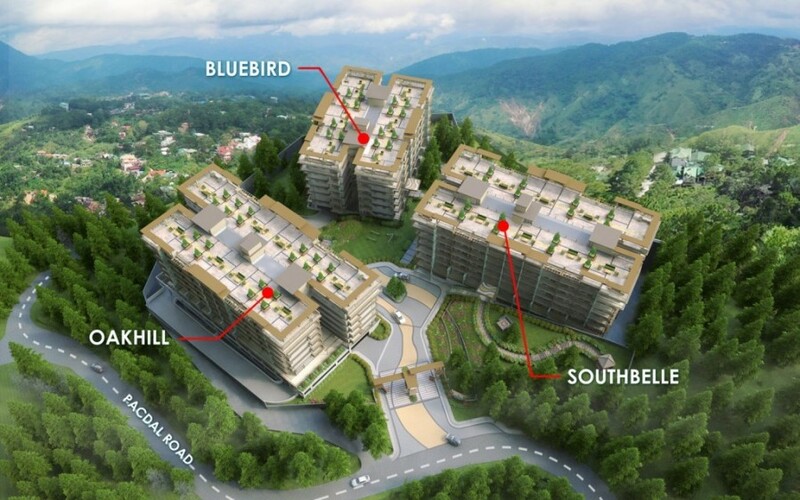 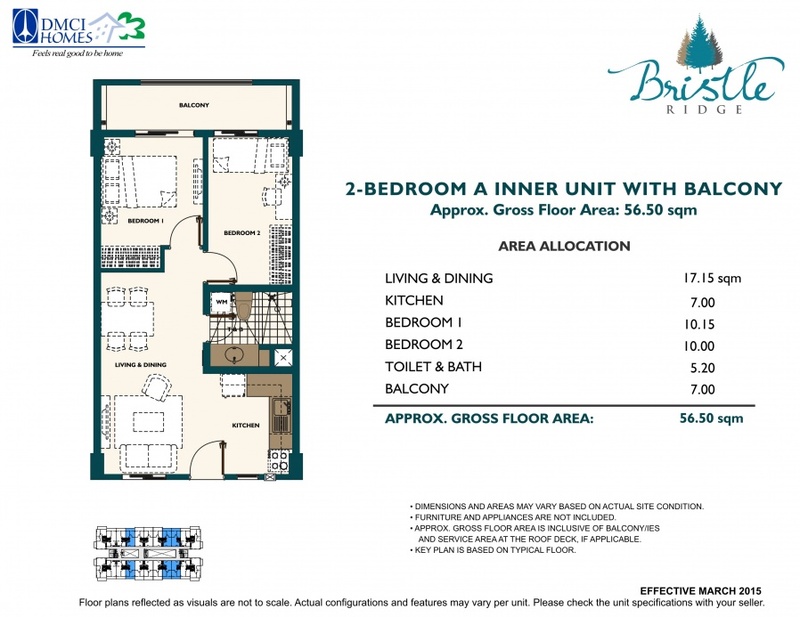 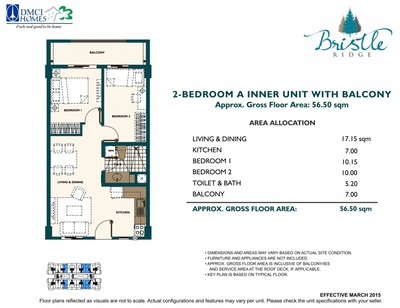 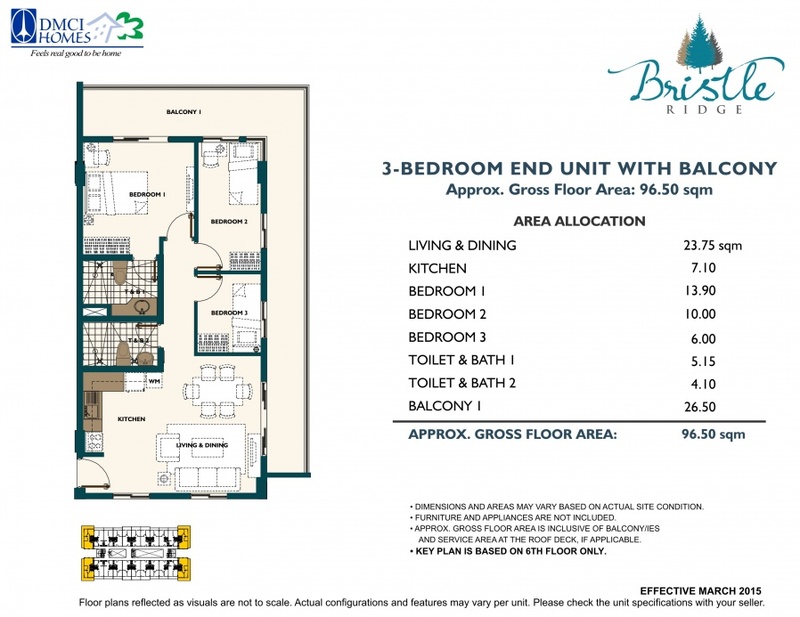 Bristle-Ridge is a three-building, medium-rise condominium community built atop a ridge in the City of Pines. 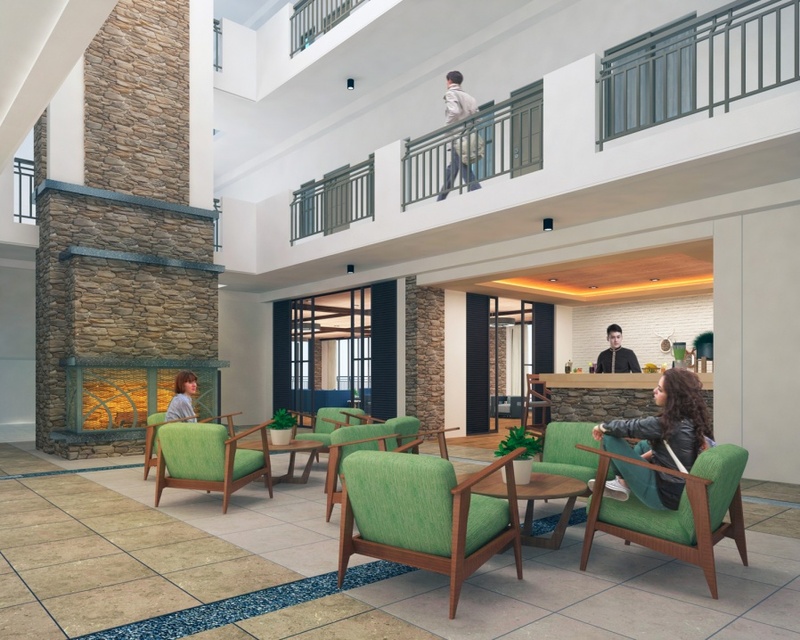 Indulging you in country-club elegance and quaint, laidback charm, Bristle Ridge surprises one with its unexpected touches of modern country space.